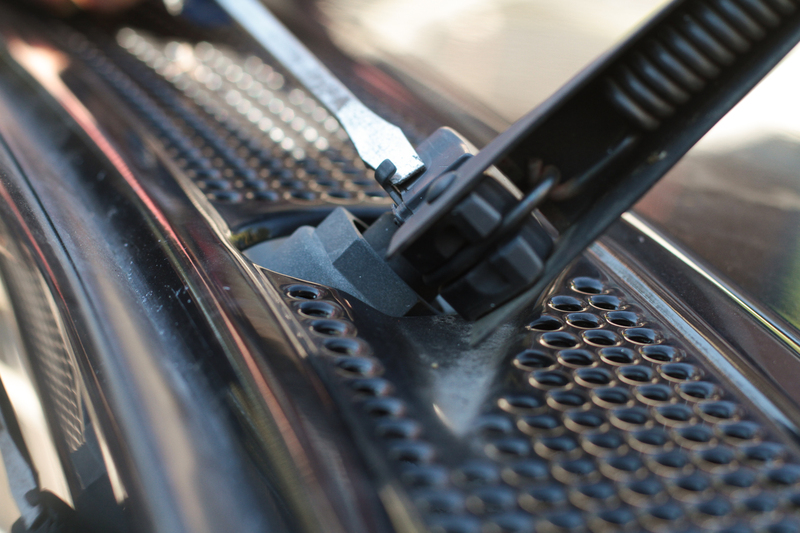 If you plan to replace the wiper linkage or motor on your Ford, you will need to know how to remove a Ford wiper arm. 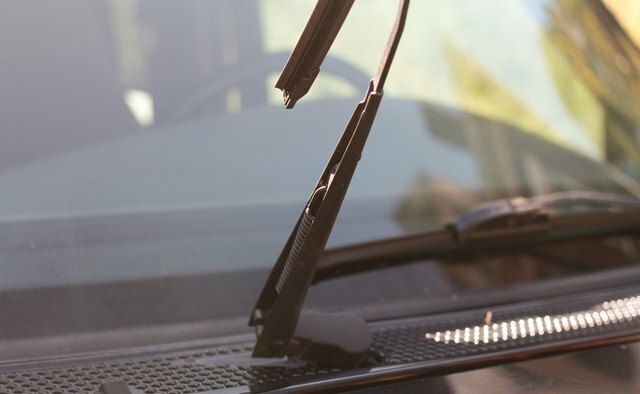 Fortunately, Ford standardizes the type of wiper arms used on their vehicles, so there are only a couple of ways to remove the arm, no matter the year or model of the vehicle. You do not even need a special tool. You can remove a Ford wiper arm in just a few minutes. 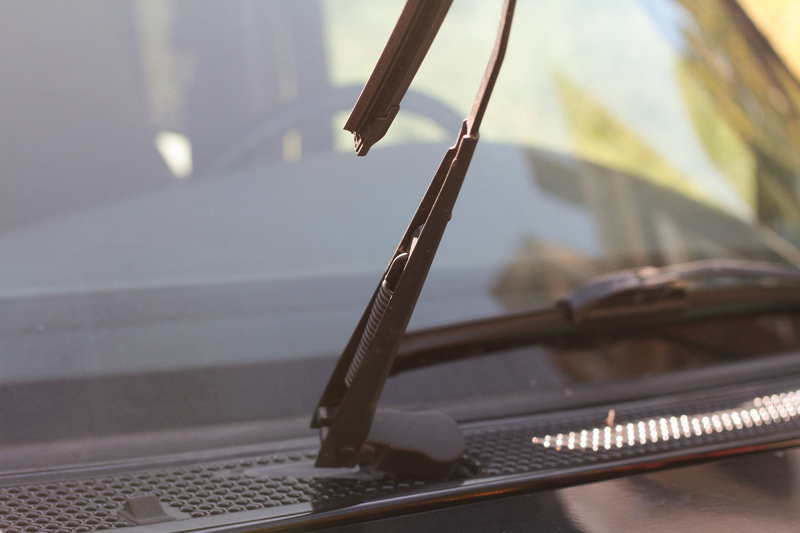 Pull the wiper blade away from the windshield so the wiper arm is fully extended from the vehicle. Look at the base of the arm where it connects to the pivot mechanism attached to the vehicle. If you see a latch on the side of the pivot mechanism, open the latch (if it is stuck, then pry it open with a flathead screwdriver). Pull the wiper arm out from the pivot mechanism. If you do not see a latch, go to Step 3. Pry the retaining clip off the arm with a flathead screwdriver. The clip is located inside the base of the arm above the point where it meets the pivot mechanism. Put the tip of the flathead screwdriver up into the base of the arm and pry the clip from the arm. Hold the clip away from the arm and pull the arm off the pivot mechanism. Use a flathead screwdriver with a short handle. 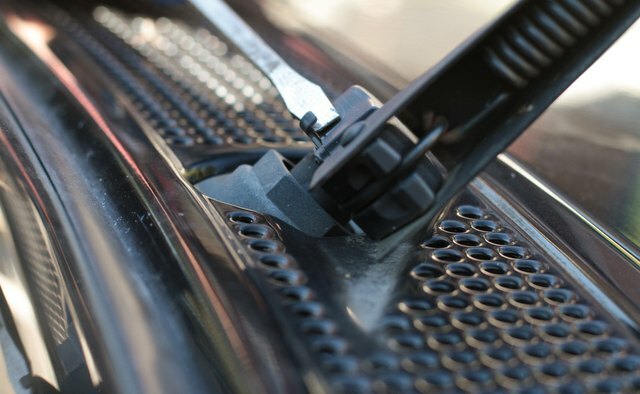 This will make it easier to pry the retaining clip free, as there is a limited amount of space to work in between the pivot mechanism and the vehicle. Do not bend the arm when removing it by trying to force it off the retaining clip. 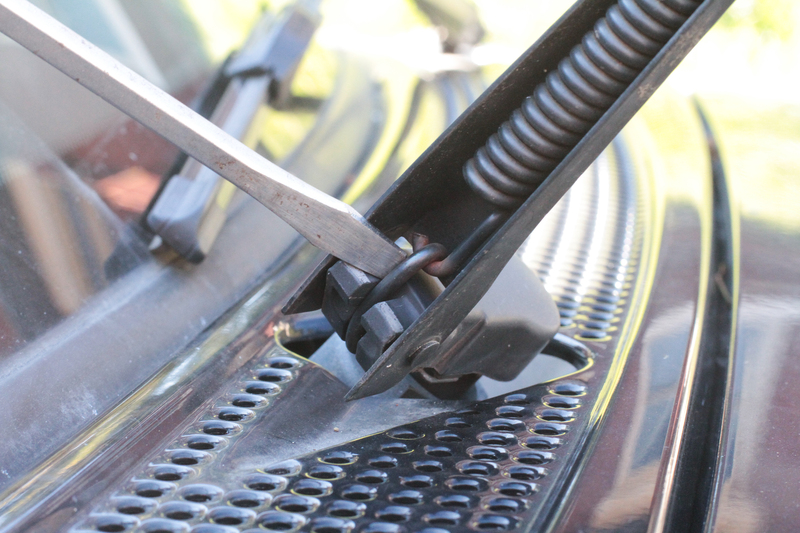 A bent wiper arm will no longer work on your vehicle and you will have to purchase a new one. What Does a Trailing Arm Do?